This is an auspicious yanthra for wealth and comforts in life. 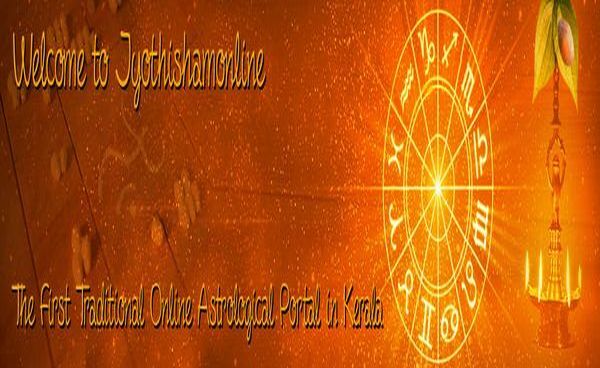 This yanthram brings success, fulfills desires and worshipper never lack money, material comforts and happiness; his/her treasury and house are always full, and will never face shortage of resources. The requested Yanthram will be drawn on thin, pure silver plate with sacred symbols and geometrical designs. The Yanthram/Elsas will be sent to you after energizing it by conducting special Pooja and manthra chanting. The information on how to use it will be sent along with the Yanthram/Elas. 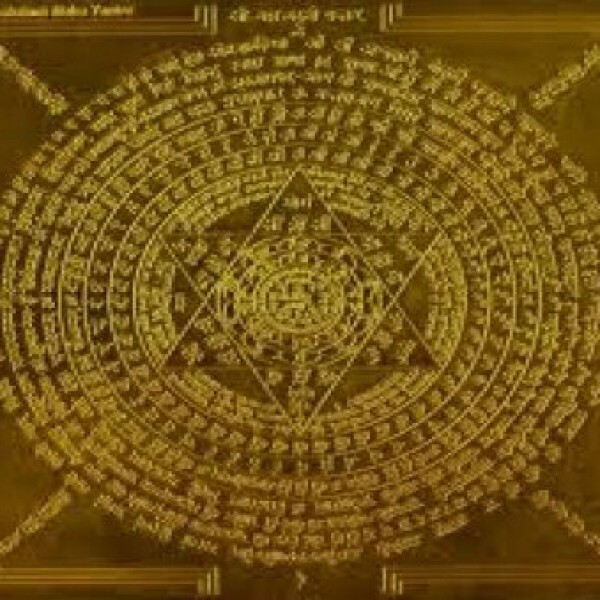 The Yantra/Elass may be different in shape or size than the picture shown here. Specifically suitable for: Wealth and comforts.